Your Energy Evolution provides tools, courses and services to assist with balance, better health, communication and improved performance. Edwina Griffin is the force behind Your Energy Evolution offering consulting, retreats and solutions in health, meditation, communication and conflict resolution. Her expertise and experience in the health and high performance make her your ideal choice for your personal or corporate team goals. workplace solutions to improve staff engagement and communication and workplace disputes. 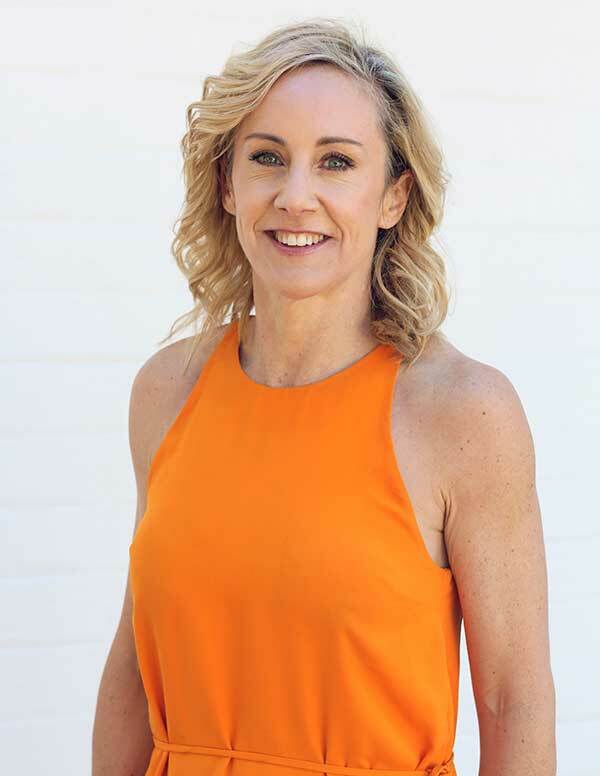 Edwina Griffin is a health and high performance expert with over 20 years experience in health and healing specialising in the interconnection of body, mind and spirit. Edwina’s interest in the mind-body connection began at the age of 16 when she suffered from chronic fatigue syndrome, sleeping 22 hours per day for 4 months. She recovered from chronic fatigue and competed again to qualify for the World Junior Athletics Squad. Eddy is passionate about her mind-body techniques having recovered from a back injury and a period of depression and strengthened to compete in half iron man events, climb mountains and paraglide at various locations around the world. Engage Edwina to create an incredible life changing journey.